IF ALL RENAULTS OOZED THE APPEAL OF the performance cars above, then SMN would have a line of them outside the front door. 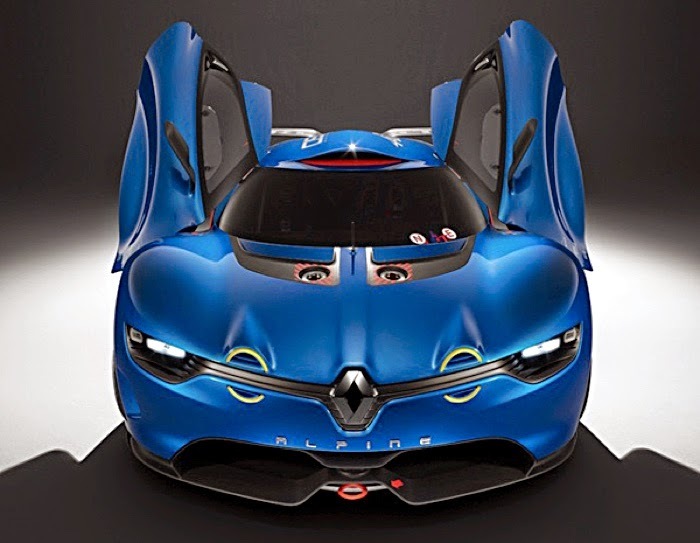 Sad to say, the deeply cool machine that features in the video (above) is only a computer model, produced for the PlayStation 4 game Gran Turismo 6. 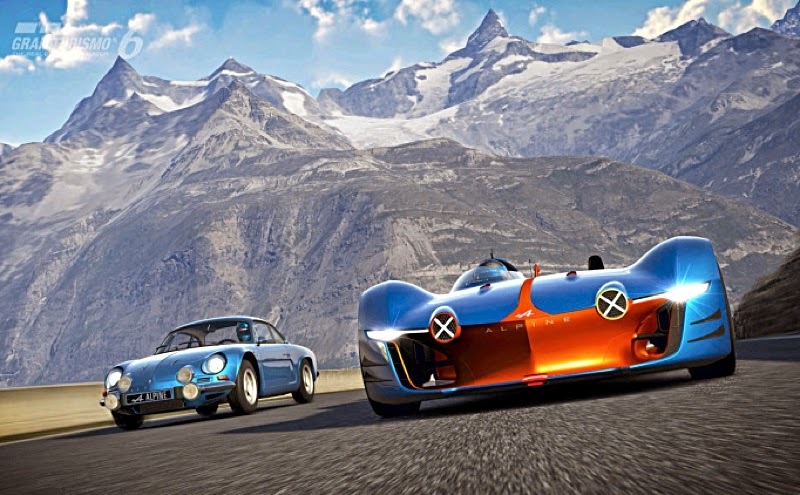 It’s available for GT6 as a free update, so at least you’ll be able to drive it in virtual form - and the price makes it a tad more affordable than a real machine. 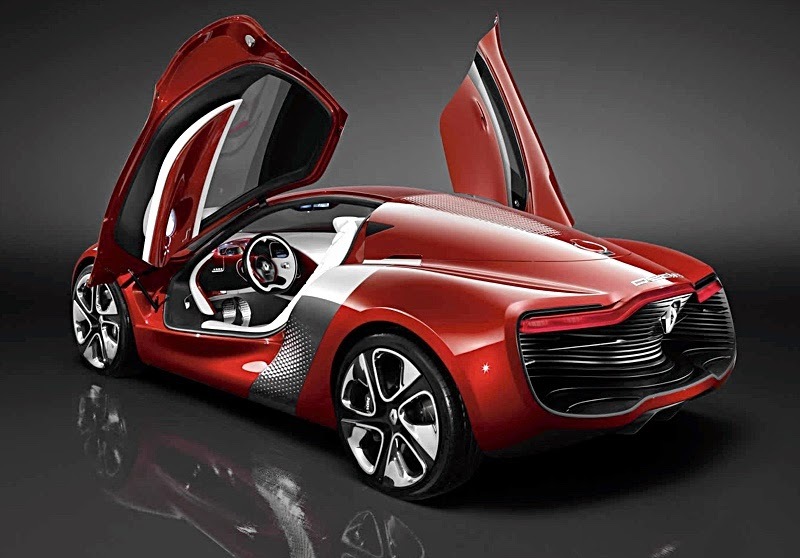 For Gran Turismo 6 drivers, the concept stats look enticing, including a V8 engine, kerb weight of around the 900-kilo mark and a top speed pushing 200 mph. This is not the first glam concept with an Alpine sticker. 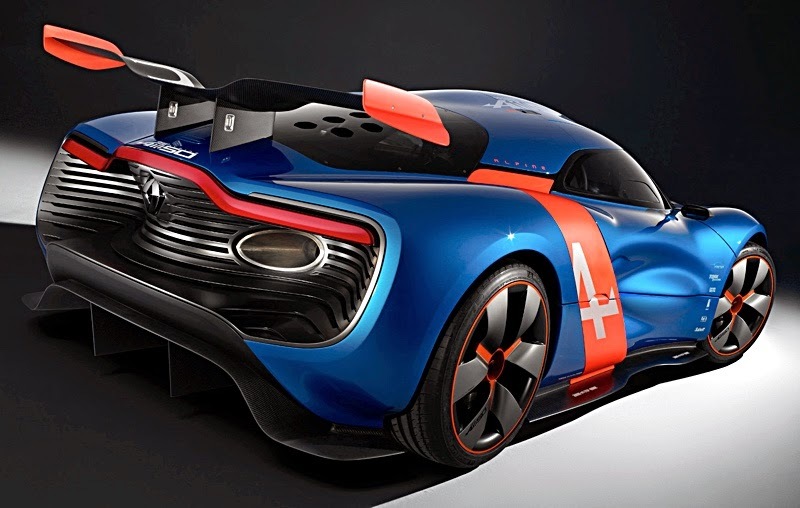 Even though this car will stay in the virtual world, Renault is seriously thinking about bringing back its Alpine (the French say it Alp-een) sports car brand in the not too distant future - so there's hope for great looking real-life sports machines yet. Meantime, there's no shortage of Renault miniatures, both in diecast and kit form, so whether you are a virtual or hardware modeller, there's plenty of choice out there.